Buon giorno from Florence! Happy October - it's the most wonderful time of the year! 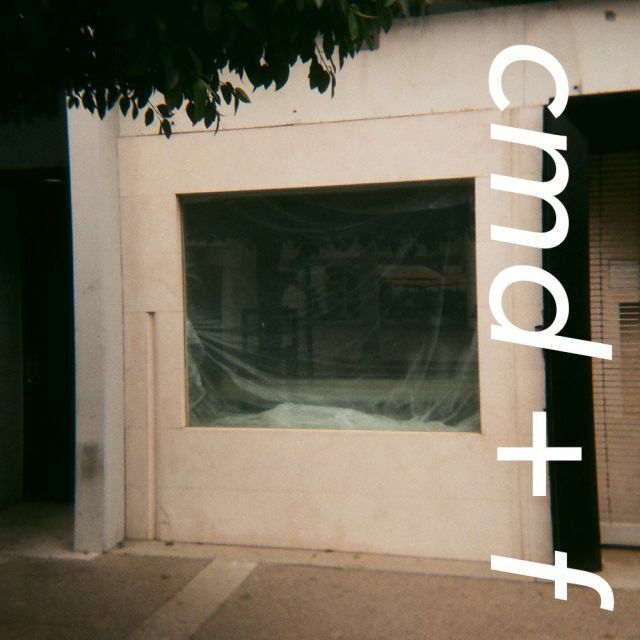 cmd+f has had yet another unannounced hiatus. I would apologize, but, like, I refuse to deliver y’all half-assed content. On the other hand, putting this out weekly (as my original mission has intended) would have been a nice reprieve from the relentless, horrific news cycle. In this six week interim, I’ve been preparing for a vacation of a lifetime to Tuscany. Now I’m sat on my hotel bed in Florence with the window open, batting away plumes of cigarette smoke that’re wafting in from around the corner, and, well, I’m already starting to unwind for the evening and will let the Chianti do all of the talking. So much has happened in music since our last letter: MNEK dropped his debut album, Rita Ora has been crowned with the title of having the most top ten singles of any female artist in the UK since the release of her single “Let You Love Me,” Gallant put out a collab with Sufjan Stevens, Metric returned to music with a smashing new album, Lady Gaga and Bradley Cooper’s A Star Is Born has managed to get 100% of the people I know who’ve seen it proclaim they’re all head over heels for it, and Robyn announced she is dropping her new album on my mf’ing birthday in a week. And that’s just the tip of the iceberg! Phew! To be honest, digging around for new artists in the last six weeks has been off my radar. It’s the start of Fourth Quarter, AKA the pop music holiday season, and I’ve mostly slinked back into old listening habits bouncing between 80s Italo-disco hits, 90s alternative tunes, and the latest Rita Ora single on repeat for hours at a time. Since I am on vacation on the other side of the world, I’m also taking a break from writing about some emerging artists (sorry @ all of the wonderful emerging artists I’ve been stacking up for the past 2+ months), and embrace the Month of Halloween™. 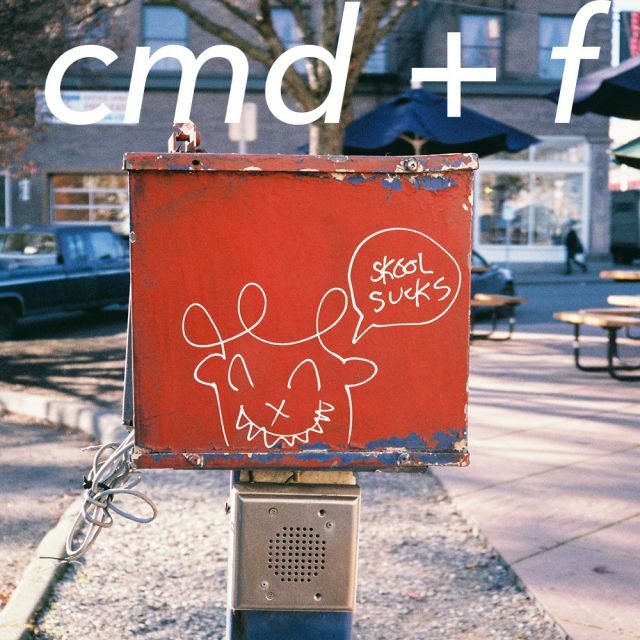 For this week’s cmd+f I’ve decided to link a handful of spooky playlists to help get you in the mood for this holiday season. The selection is a mix of playlist I’ve handcrafted myself over the years, a few playlists I’ve encountered along the way, and some solid albums to raise some spirits. Next week we’ll have a very special guest delivering their five favorite new music discoveries. For now, tune in for some spooktacular tunes. A(lmost a)ll of the tracks shared in previous cmd+f letters, are archived into a single playlist on Spotify for you to follow here. If you’re interested in listening to what I’m rinsing this month, you can follow my October 2018 playlist here (and here’s a link for my September 2018 playlist if you’re curious). There I will dump a hodgepodge of new and old songs that fit my mood and the trends of the month. Having a personal monthly playlist makes a year in review so easy. Share your playlists with me!